Second ‘Outlander Kitchen’ Cookbook Coming in 2019! 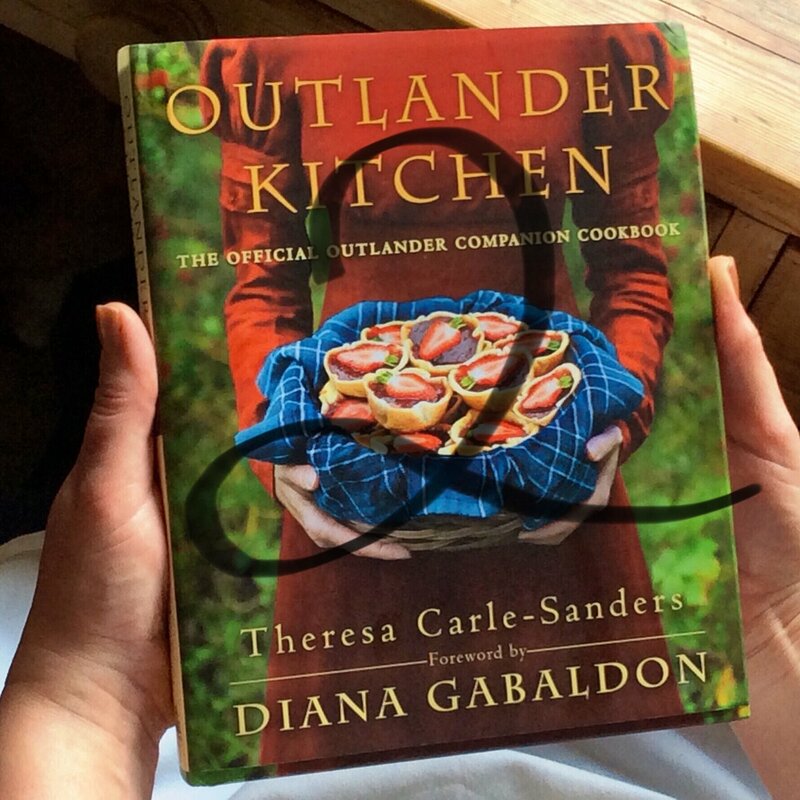 Theresa Carle-Sanders, the chef and author behind the Outlander Kitchen website and the first Outlander Kitchen cookbook, announced yesterday that a second cookbook is coming in September 2019. Theresa also shared that the same photographer from the first cookbook will be used again, Rebecca Wellman Photography. Congratulations, Theresa! We are looking forward to your new cookbook next year! This entry was posted in Book News and tagged Book News, Outlander Kitchen by Sarah Ksiazek. Bookmark the permalink.